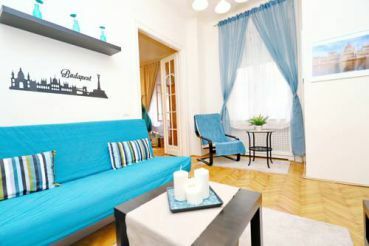 J&M Flat close to Budapest WHALE, Budapest - all the information. 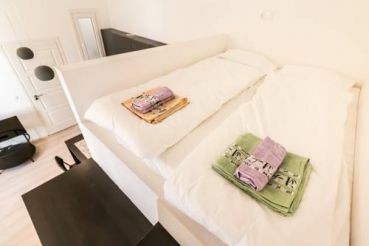 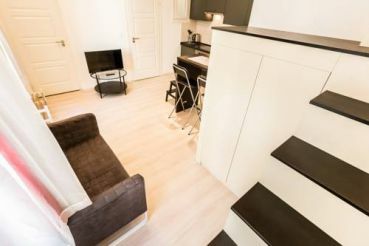 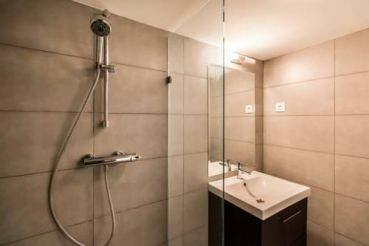 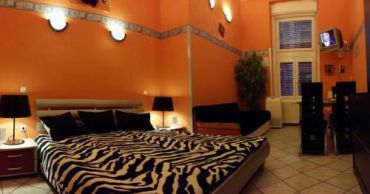 Hotels J&M Flat close to Budapest WHALE, Budapest: map, reviews, prices, description. 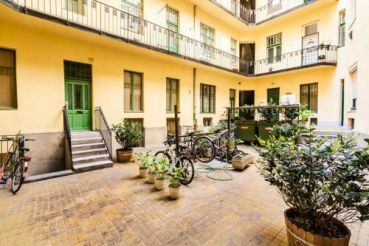 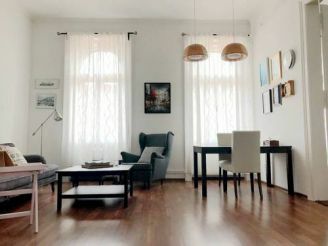 800 metres from Great Market Hall, J&M Flat close to Budapest WHALE is an apartment situated in the 09. 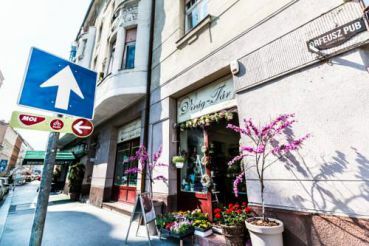 Ferencváros district of Budapest. 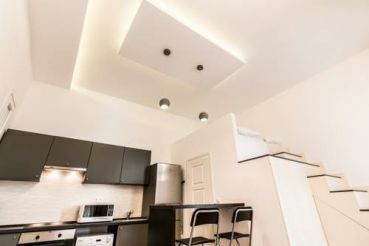 This apartment has a oven, electric kettle and washing machine.